Whether your complex is just a few units or large development with exercise facilities, a swimming pool and playgrounds, Marsh-Kemp has the right insurance policy for your condominium association. 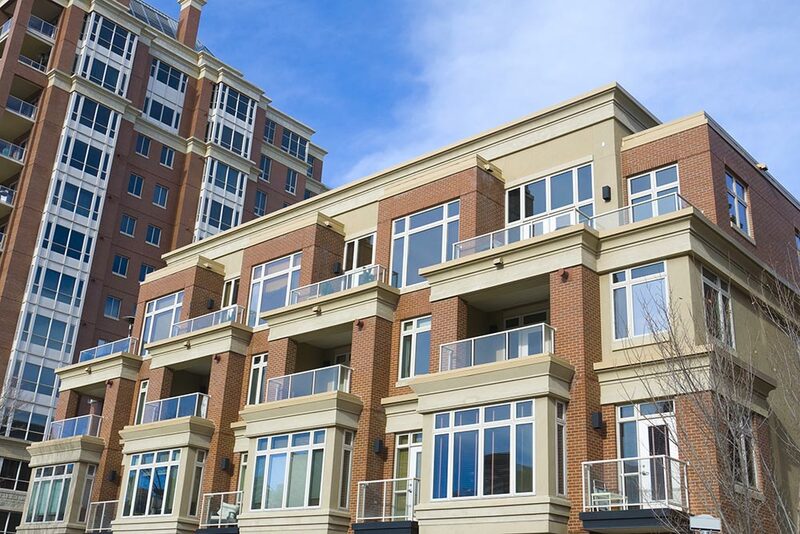 Though individuals may have their own homeowners or renters policies to cover their units, Condominium Association insurance provides broad coverage for the buildings and common areas, including liability. Condominium and homeowner associations may face severe financial consequence from property loss by fire, wind, or other causes, whether to the residential buildings or related structures, such as clubhouses or gazebos. The association could also face liability from claims associated with the management of swimming pools and spas, saunas, playground equipment, sponsored events, and parking areas. No two complexes require the same coverage. Speak with a Marsh-Kemp agent about which insurance package would suit you best. Speak with a Marsh-Kemp agent about which insurance package would suit you best.